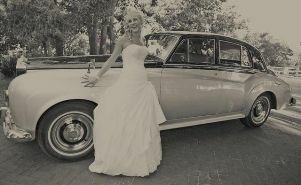 Rolls Royce Classic Limousine Hire Cape Town. 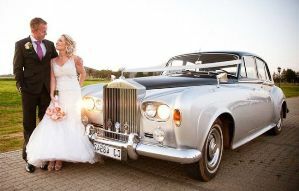 Keywords: Classic Rolls Royce Limousine, Rolls Royce Limo, Limousine Car Hire Rental, Limo Classics, Chauffeur driven Classic Limo. Classic Rolls Royce Silver Cloud III. 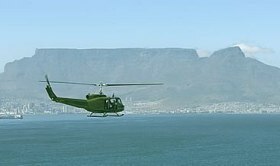 R4590 for a minimum of 2 hours. Minimum of 3 hours for weddings. The Rolls-Royce Silver Cloud was the core model of the Rolls-Royce Cars range from April 1955 until March 1966. The Silver Cloud III arrived in 1963 where the external dimensions were slightly tweaked, the interior remodeled and the weight reduced by a little over 100KG. This magnificent Rolls Royce Silver Cloud III is in a dark blue and silver metallic colour with a blue/Grey leather interior. for quick and accurate response.